Krige is a military veteran from the South African Engeneering Corps, and lost both his legs in a war in Angola. The Rio Paralympics will mark his sixth Games, representing two different countries and competing in two different sports. 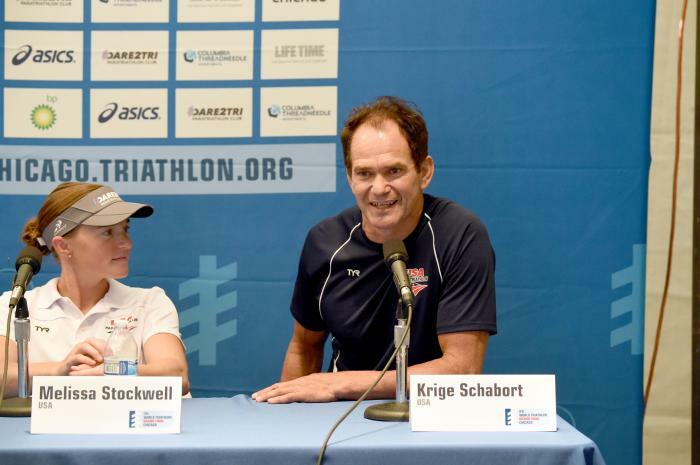 Schabort started his athletic career off as a South African Paralympian in 1992, where he won bronze medal in the marathon. He continued his marathon success in 1996, 2000 where he finished second, 2004 and 2012.